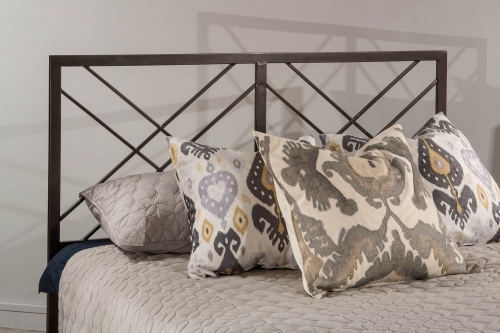 The Harbortown platform bed features clean lines and a sleek design. 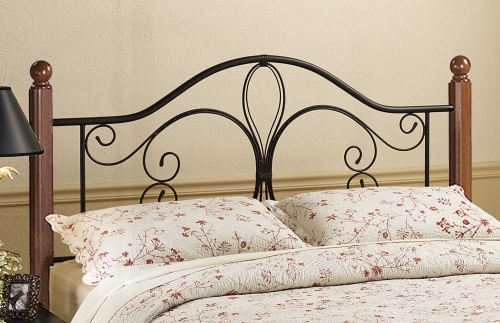 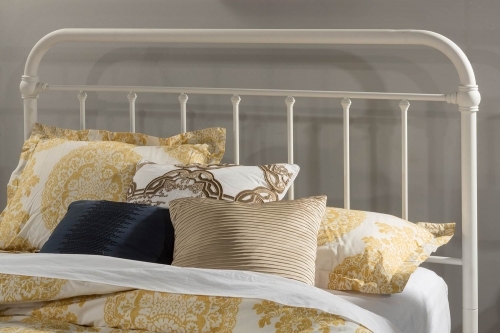 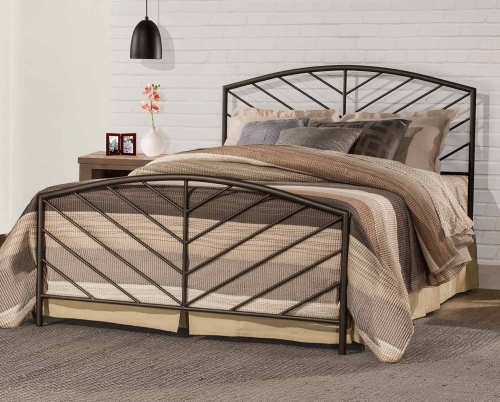 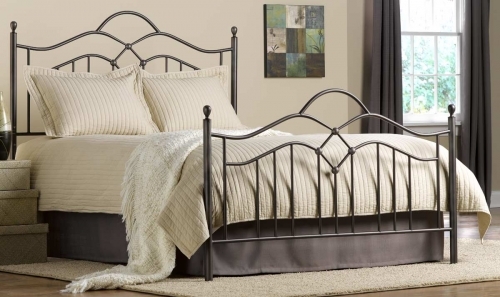 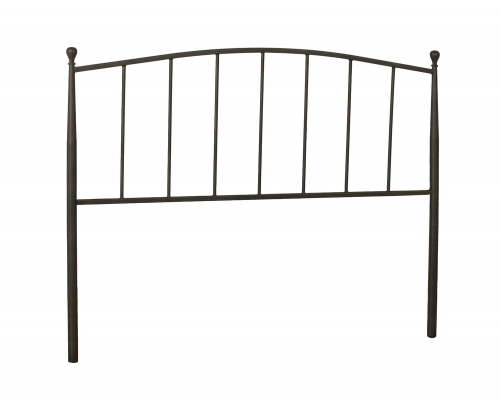 Entirely upholstered in black or brown vinyl, this bed is versatile enough to compliment a variety of decors. 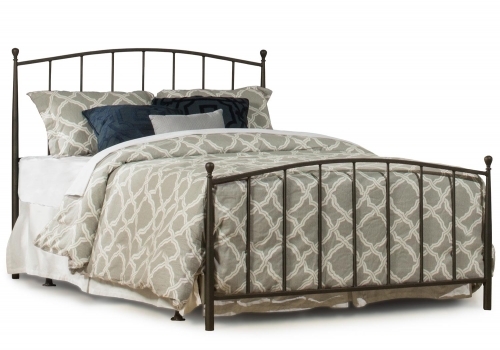 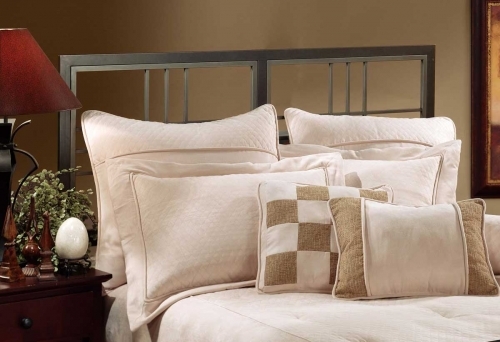 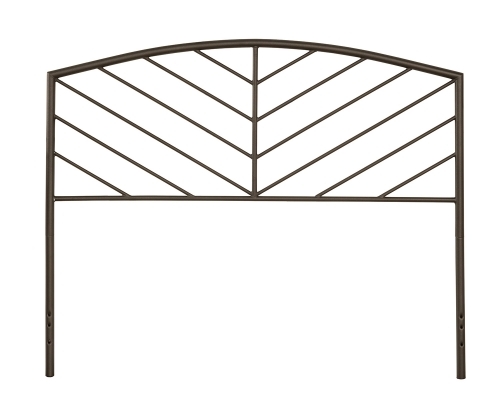 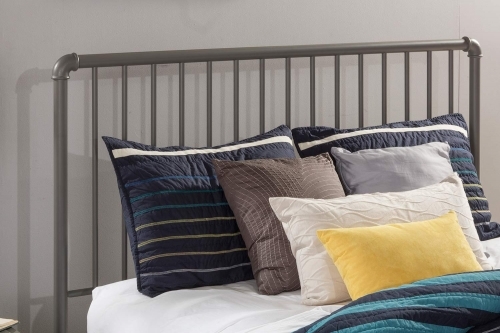 No need for a box spring, this bed has flex-deck support so only a mattress is needed. 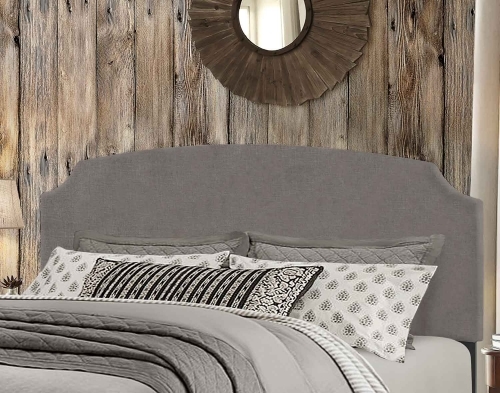 High end style with affordable prices, the Harbortown platform bed is a fantastic choice for your home.